Chance to see the Aurora Borealis in the Aurora Belt!! Ancient monuments that bare witness to the past and the vastness of nature await you on this journey. 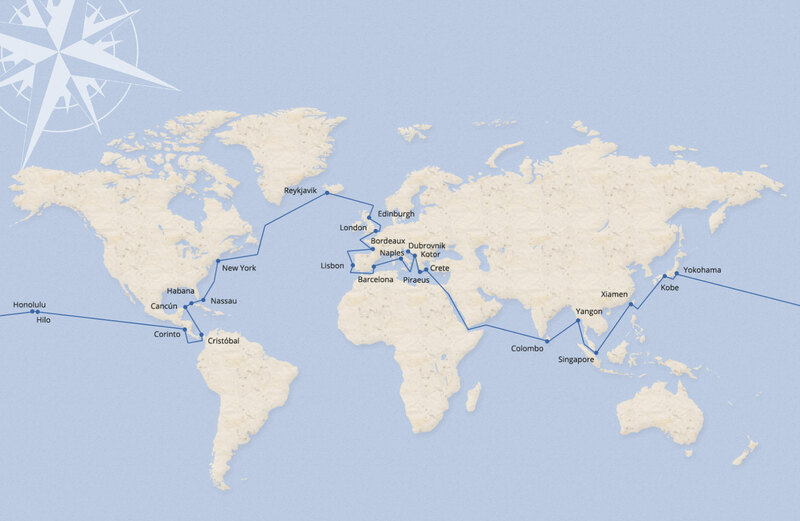 Chase the many different spectacles of the Earth as you sail across her beautiful oceans.Your unforgettable, around the world cruise starts here. Travel by ship to the Aurora Belt. 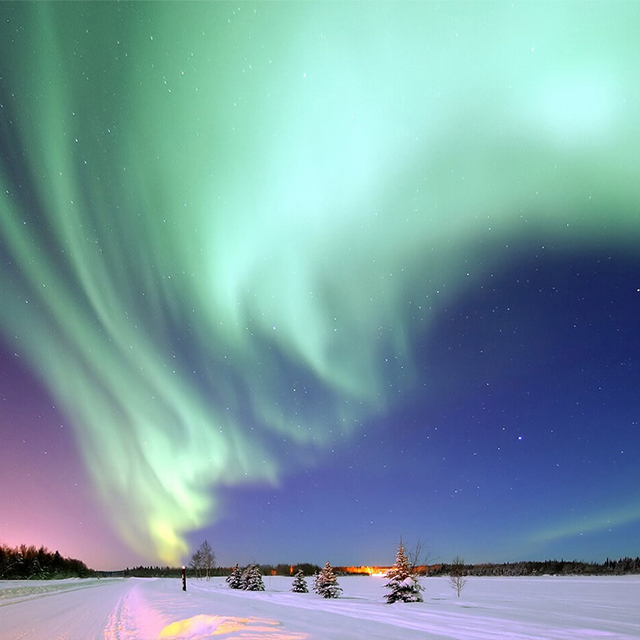 These symphonies of light in the night sky can only been seen in the northern and southern extremes of the planet. During the 95th cruise the ship will travel between 60 and 70 degrees latitude, which is the most common location to see the Aurora lights. Witnessing this spectacle from the sea without city skylines or urban light pollution will give you an unrivaled chance to witness one of nature's most mystical phenomena, all from the comfort of the ship. Enjoy real exchange with local people in a way only Peace Boat can offer. Visit the exotic destination of Havana, which captivated the heart of literary giant Hemingway. 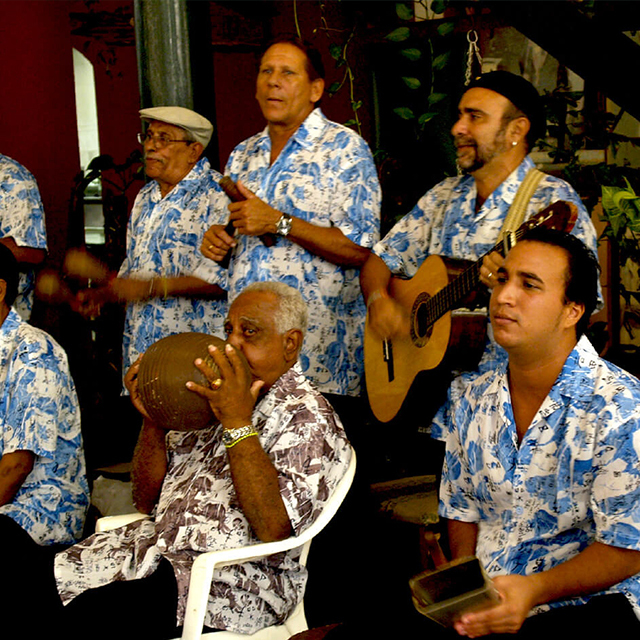 Stroll around the Old Town with a glass of rum in your hand, and let yourself get taken away by the rhythm of salsa on the streets in true Cuban style. Encounter the music, history, culture and people of this enchanting country. Enjoy your visit through Peace Boat's unique, in-port programmes to learn about the nation's agriculture, health care system, education and art. The Pearl of the Adriatic.Beautiful Streetscapes and Oyster. 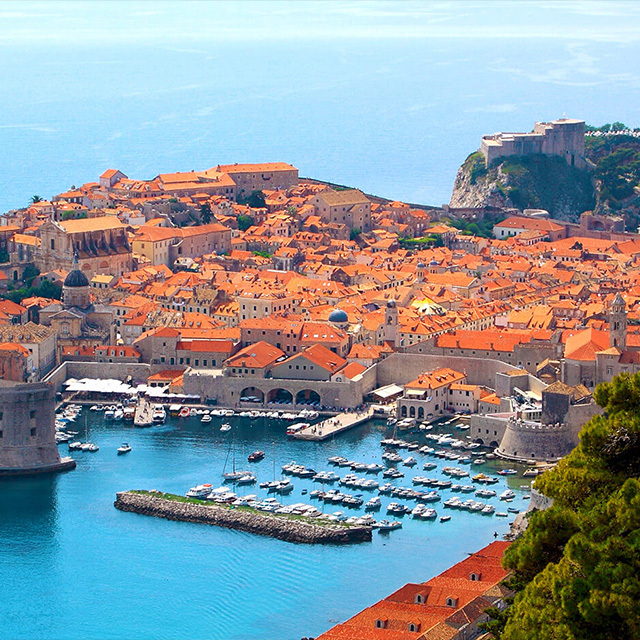 Visit the beautiful Croatian destination of Dubrovnik and soak up the conic Mediterranean views of terracotta streets reminiscent of Europe's Middle Ages.Enjoy the beauty of this historical fort town and take in the deep blue of the Adriatic as it contrasts with the rich hues of the city's terracotta roofs. The limestone in the castle fort is so worn and polished that people say the moon's reflection can be seen even when it rains. One of Dubrovnik's other charms is the stunning seafood it offers to discerning connoisseurs. Taste the finest cuisine, enjoyed with some wine, as you look out over the Adriatic.